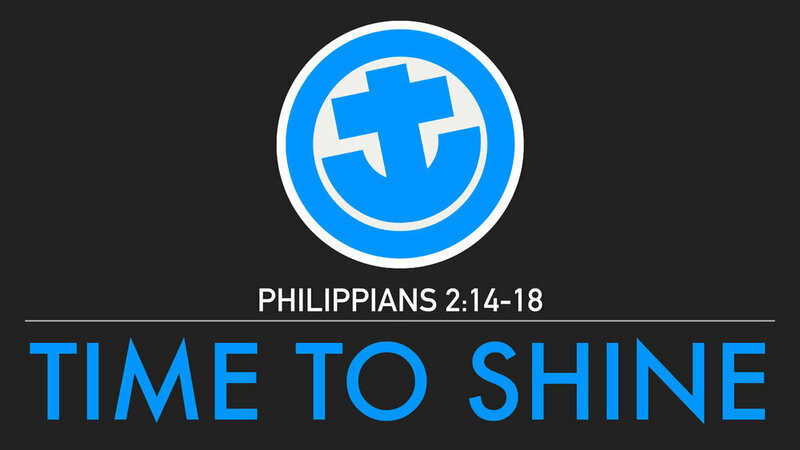 Paul tells the Philippian Church that they are to shine like stars amidst the darkness of a warped and perverse generation. In this sermon, we examine the depth of the darkness for today's generation and consider the charge to be lights to the world as we hold onto and hold forth the Word of life. This sermon was preached at the inaugural worship service of Hampton Roads Church's South Beach region.